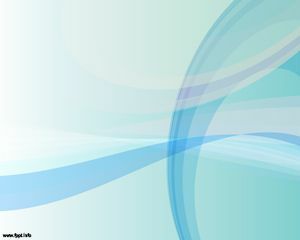 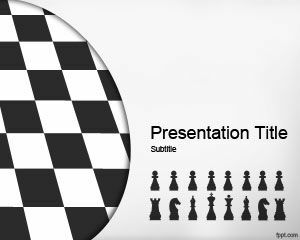 Free Chess PowerPoint Template is a free chess PowerPoint template design that you can download for free for Microsoft PowerPoint 2007 and 2010. 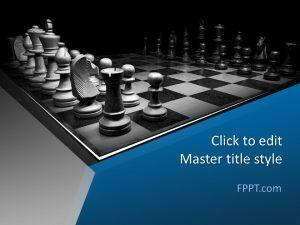 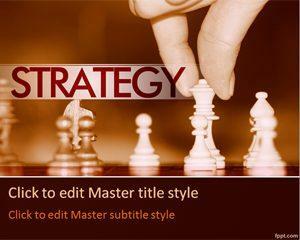 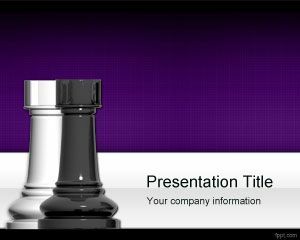 This free PPT template is also a good strategy PowerPoint template for businesses since chess is considered one of the best strategy games and sport around the world. 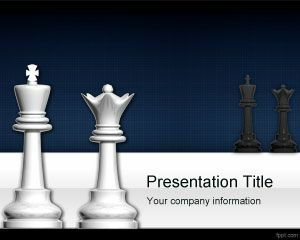 You can free download this free strategy PPT with chess background for topics like: banding strategy, corporate strategy, HR strategy, pricing strategy, marketing strategy, growth strategy as well as communication strategy or blue ocean strategy, strategy map presentations, competitive strategy, talent management strategy PPT, option trading strategies, positioning strategy, red ocean strategy, operation strategy PPT, business development strategy. 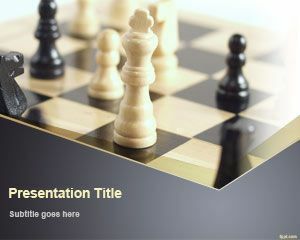 You can download other free boardgames PowerPoint templates and backgrounds with different chess and other games styles.